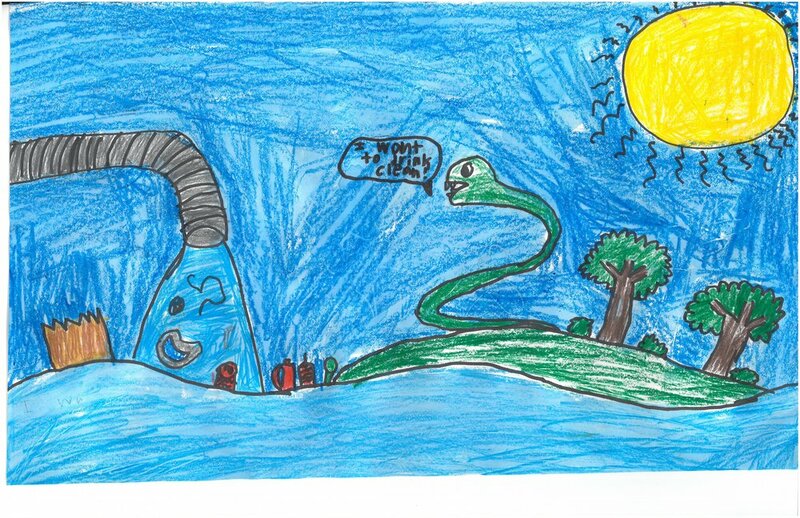 In September 2018, we asked students from PK- 5th grade to design a new downstream friend for Gurgle and show how pollution impacted that animal. The animal had to live around Memphis waterbodies and their waterbody had to be named. 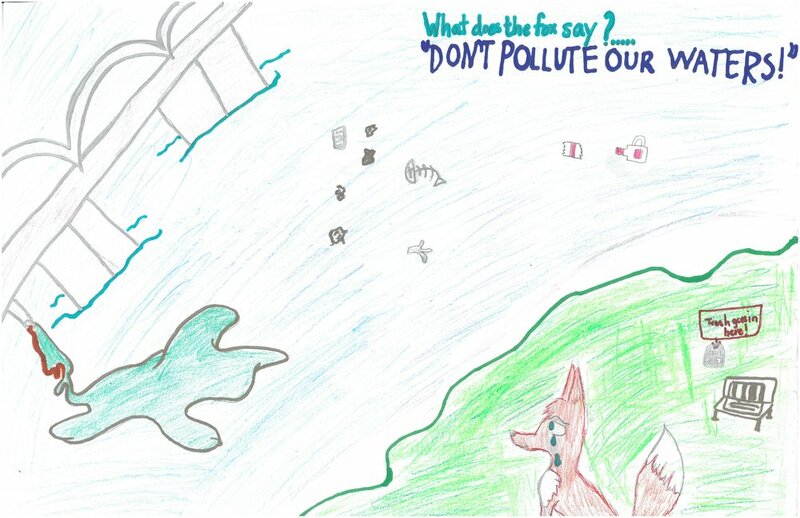 We also asked them to come up with a slogan to prevent pollution and encourage citizens to adopt a storm drain. 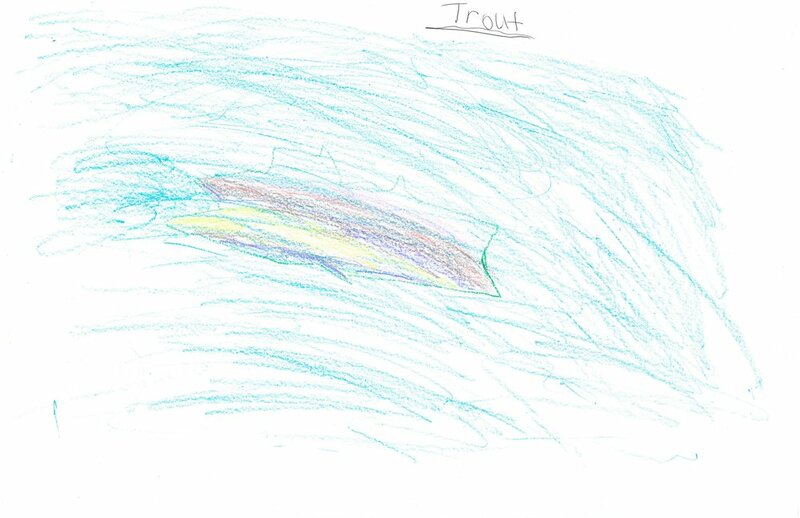 We received 81 entries this year from 7 schools in addition to several individual and homeschool entries! We were blown away by the talent, creativity, and depiction of the subject matter! Our art was judged on creative content, contrast, detail, factual content, and legibility. They also needed to be mindful of copyright to be a published artist. From this, we recognized 20 finalists and 10 honorable mention participants. 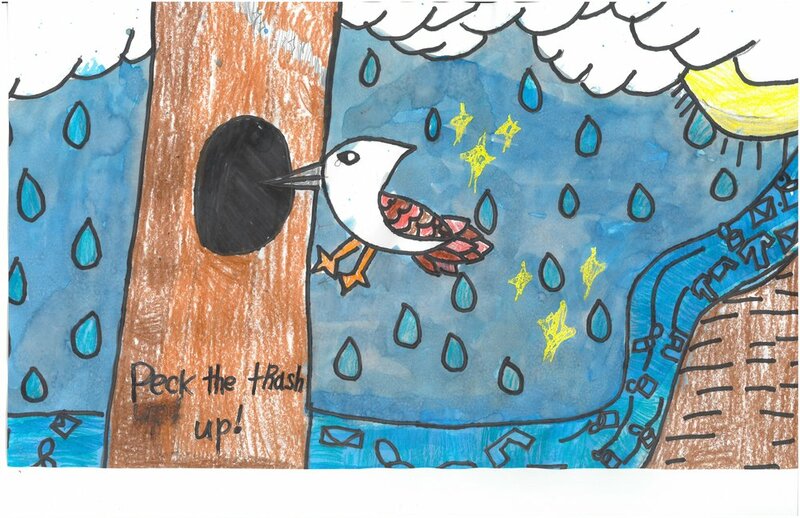 However, EVERY entry submitted will receive an award medal for helping to prevent storm water pollution with their artwork…they are ALL winners! And of course, we chose 2 published artists based on these criteria: one for the PK- 2nd age group and one for the 3rd-5th grade age group. 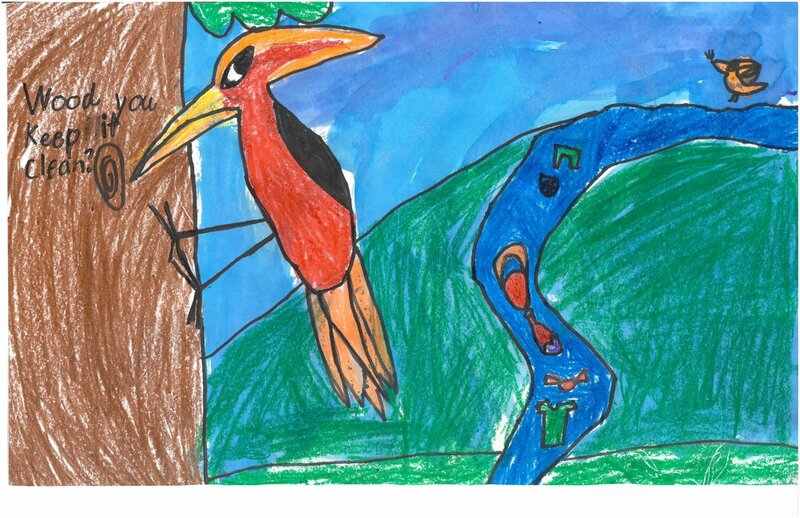 Our two winners, Medha Gajula from Grahamwood Elementary 2nd grade (this was submitted outside of the school) and Cooper Bell, a homeschooler in 5th grade, will have their art displayed on a billboard, printed in magazines, and be featured in our upcoming commercials in 2020! Look for their artwork on the billboard at 2884 Walnut Grove Road (Cooper’s will be up in April 2019 and Medha’s will be up May 2019). 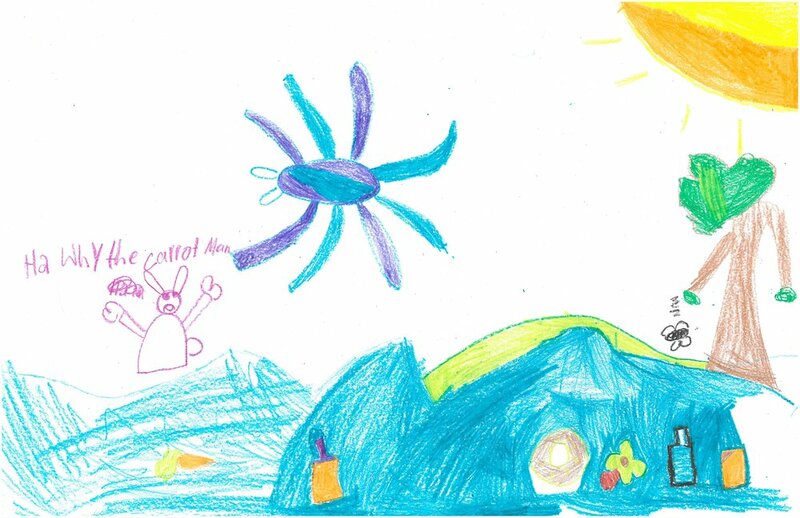 You can see Medha’s art in April’s Jabberblabber and Cooper’s art in May’s Jabberblabber. 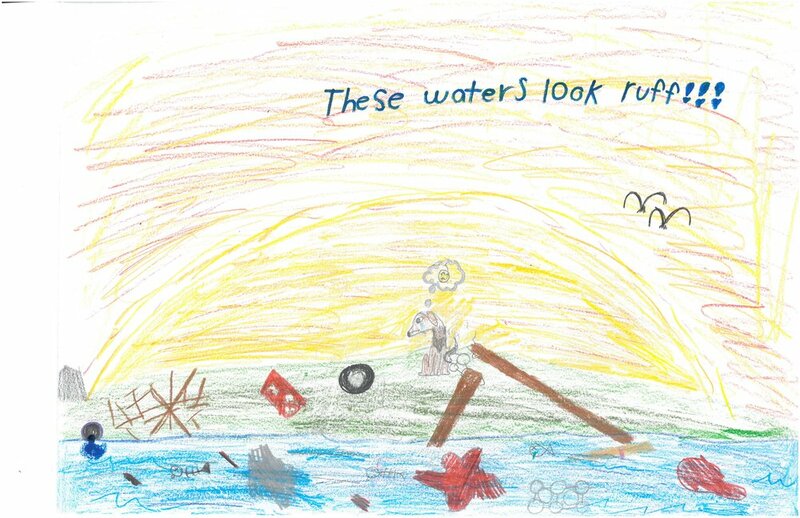 Their downstream friend will also be featured in upcoming Gurgle comic strips later in 2019. Thanks to all our teachers, parents, and students! 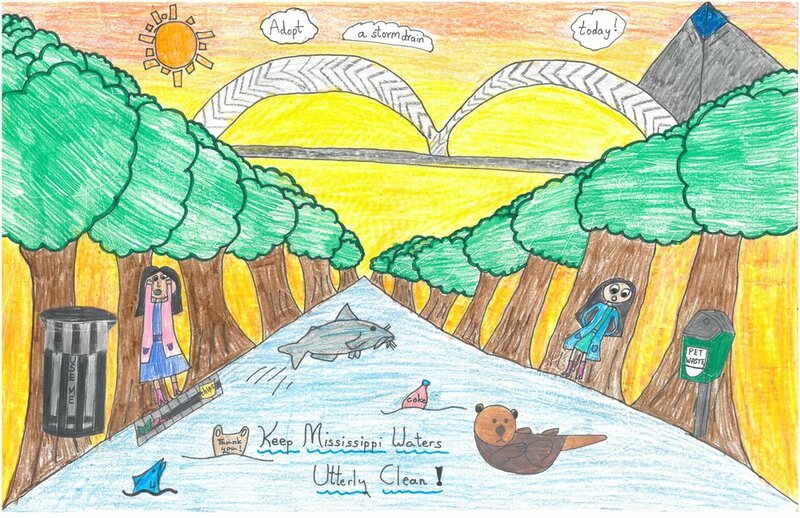 If you are interested in our 2019-2020 school year Lil' Pollution Preventer Art Contest, you can reference our 2018-2019 rules form here. However, the rules may change slightly for the next contest. Jon'keria B.- unknown grade at Whitehaven Elem.